WH20 missing both the Trough and Assembly. Anyone know where I can get them? 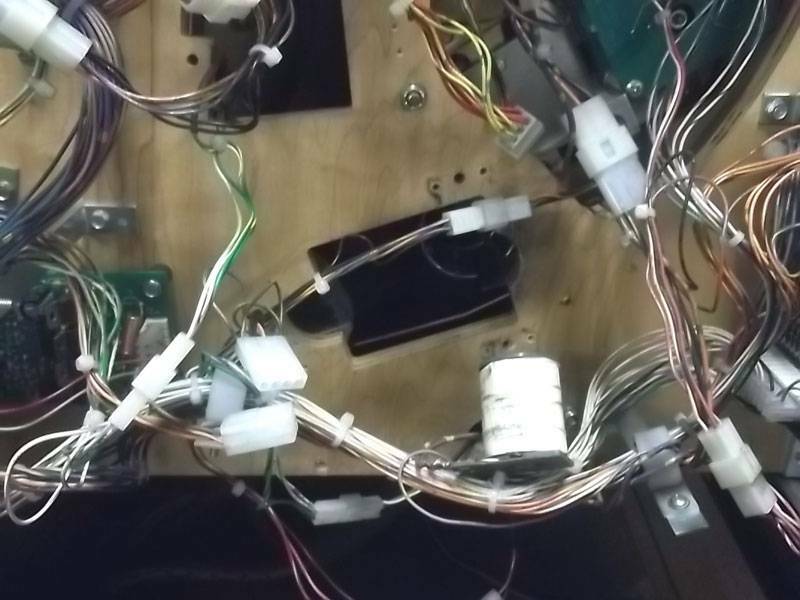 I can get the parts together for a Popper Assembly but the Trough is hard to find. 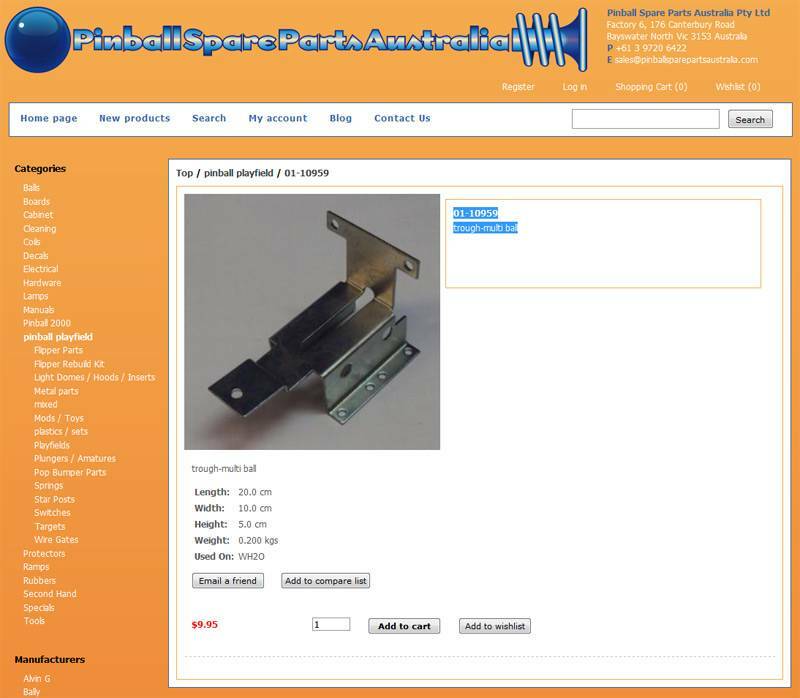 Multiball Trough Assembly part# A-15927 (trough only 01-10959). Any update on this? Anyone selling it? Marco seems to only have it available as a kit with the entire assembly.